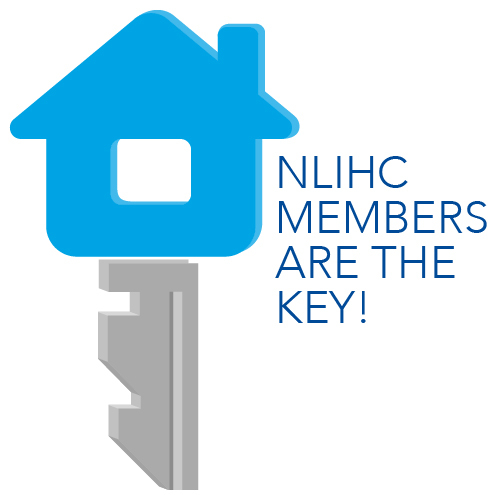 NLIHC is one of the leading organizations advocating for the rights of renters at foreclosure. Making permanent the Protecting Tenants at Foreclosure Act (PTFA) is a top policy priority for NLIHC. Foreclosures devastate families and neighborhoods and hamper economic recovery. As landlords have defaulted on their mortgages, renters in good standing have been evicted from properties in foreclosure with little or no notice. NLIHC research shows that renters make up as many as 40% of the households facing foreclosure. In 2009, the Protecting Tenants at Foreclosure Act (PTFA) was introduced to provide renters with housing stability when their homes are foreclosed on. Before the enactment of the federal PTFA, it was legal in many states for tenants to be required to move on only a few days’ notice. Under the PTFA, most tenants now have the right to remain in their home for the remainder of their lease, or for at least 90 days. However, the PTFA is set to expire at the end of 2014. Representative Keith Ellison (D-MN) and Senator Richard Blumenthal (D-CT) have introduced the Permanently Protecting Tenants at Foreclosure Act, H.R. 3543 and S. 1761 respectively, that would remove the 2014 sunset date, making the law permanent. The legislation would also add a private right of action to the law as an enforcement mechanism. NLIHC helped lead a national call-in day during which advocates contacted the Members of their Congressional delegation to urge them to co-sponsor the Permanently Protecting Tenants at Foreclosure Act. NLIHC organized sign-on letters to members of the Senate and House of Representatives on June 2, urging them to co-sponsor the Permanently Protecting Tenants at Foreclosure Act. NLIHC’s efforts resulted in an impressive 22 national organizations and 358 state and local organizations signing the letter. NLIHC has also helped advance the legislation by educating our 2014 conference attendees on the issue prior to the Lobby Day, where constituents hade meetings on the Hill and directly asked their elected officials to co-sponsor the legislation. NLIHC will continue to advocate for making PTFA stronger and permanent, as well as for other foreclosure interventions on behalf of renters.